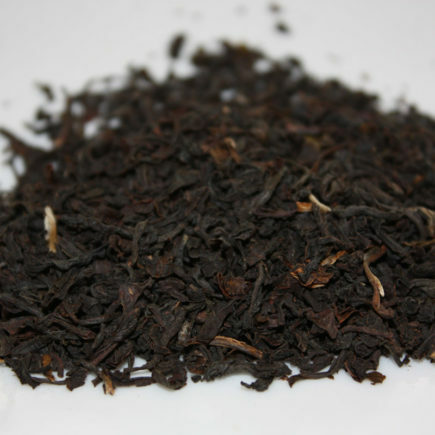 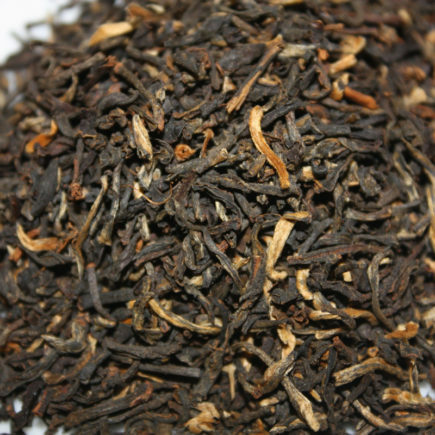 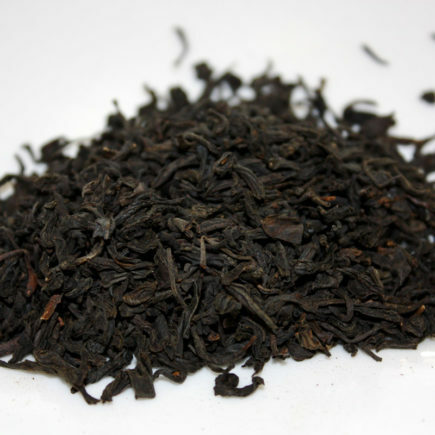 Organic Lemongrass Black is a fabulous Chinese black tea with Lemongrass added. 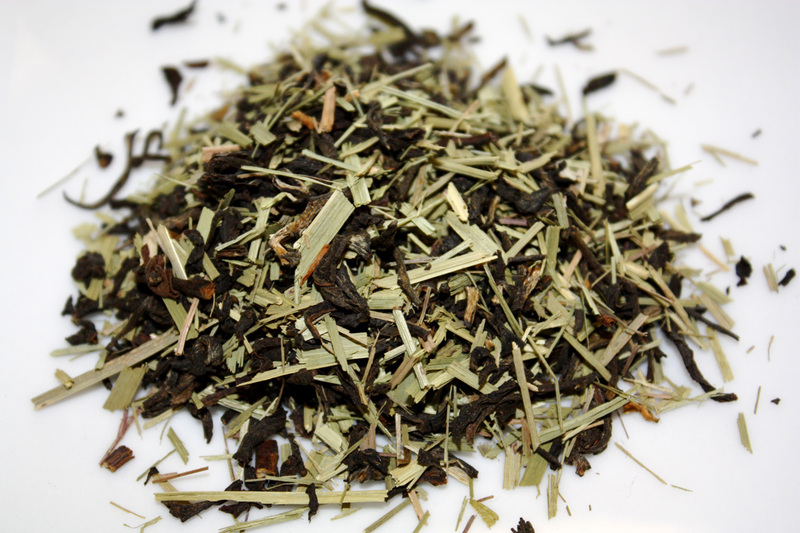 The taste is surprisingly refreshing and there is no need to add lemon! 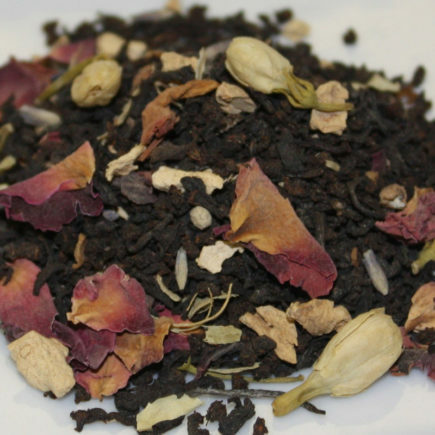 This tea makes outstanding iced tea.